I’ve been a bit lazy about cooking lately. Partially driven by heavy dietary restrictions as I round corner on the last month of pregnancy, and partially driven by being very busy styling and shooting for others (all good!). I thought that instead of going radio silent, I’d share some great inspiration from cookbooks I’ve been enjoying recently. My stash of cookbooks is ever growing. Lately I’ve been more interested in cookbooks with high visual appeal than ones that simply offer great recipes. I love flipping through photos and leaving books out on the table as display pieces. I need that extra special something to draw me in to a new purchase. Here’s what I’m enjoying right now. This one is a “culinary journey through southeast Asia” by a husband and wife team of cooks, travelers, writers and photographers. 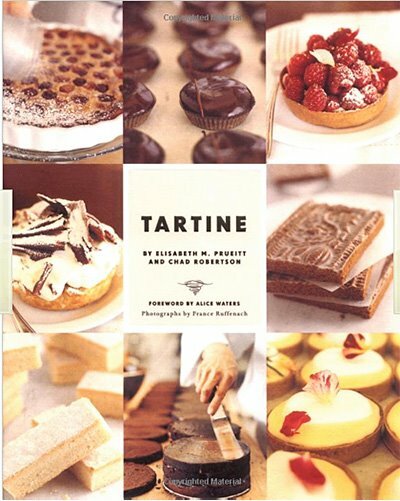 It is as much a coffee table book as it is a cookbook. It is about an inch thick and printed on a beautiful semi-gloss paper. It is choc full of images, some which span two pages. It is part travel log, part cookbook and inspires one to be more adventurous with spices and flavors. An Israeli friend gave this book to me long before I had ever been to the country. The book is a beautiful, modern, over-sized cookbook with vibrant photos and lots of background information. 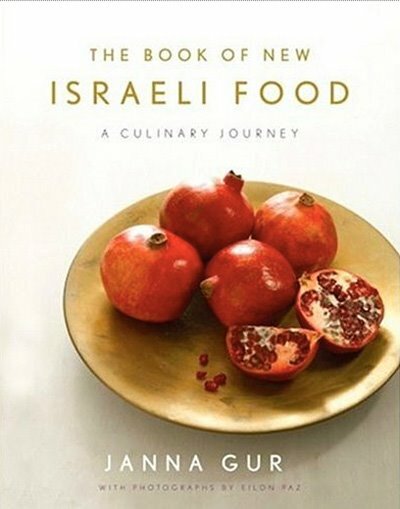 Having now been to Israel I am motivated to go through this book and try to re-create some of the absolutely wonderful cuisine we had there. I only wish our fruits and vegetables were as fresh and flavorful as what is available there. I don't own this one but I’ve given it as a gift twice. It’s a gorgeous coffee table book presented in a photo journalistic style that talks about food, culture and history. It is breathtakingly beautiful. I have been following Lisa and William’s work with great admiration and the combination of the two makes for a stunning book. This is a cookbook from London-based restaurateurs Yotam Ottolenghi and Sami Tamimi. It is fully of fresh recipes with a middle-eastern influence. The focus is on the ingredients and the food is unfussy and full of flavor. Lots of healthy salads as well as decadent desserts – but all rustic and street-food influenced: nothing overly complicated or precious. Just the way I love to eat! Note: order this from Amazon UK, not U.S. or you might be in for a long wait (I know from experience!). 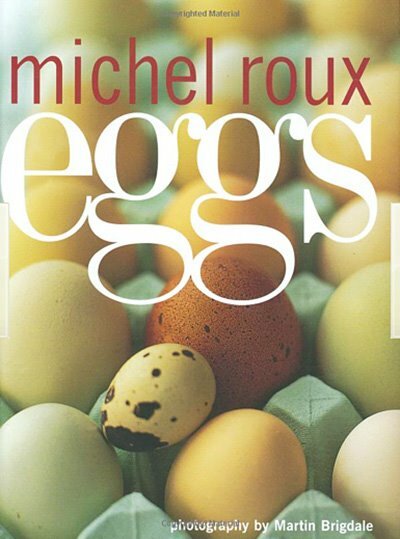 Last, but not least - a highly specialized cookbook: Eggs. It's virtually an encyclopedia of what to do with eggs. It ventures well beyond egg-centric dishes to desserts containing eggs. Roux is a master of explaining recipes in great technical detail so that recipes are fool-proof and you learn a ton in the process. This is a great reference book from basic to sophisticated preparations. Definitely worth a spot on the shelf. In addition to these, there are many others I am tempted by – particularly foreign cookbooks with a different aesthetic point of view. I saw this one written up recently. Looks beautiful. What are you reading / cooking from? Congrats on 1 month until you get to meet your little one! And almost all of those cookbooks are on my list of new books to get, and thanks for the tip on Ottolenghi (it's on my AmazonUS list!). 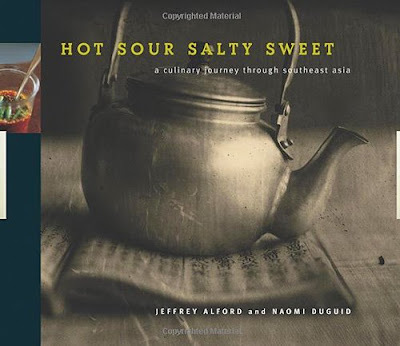 A few of my favorites are: Blue eggs and yellow tomatoes, Happy in the kitchen, Flavors of the subcontinent--by the authors of Hot, sour, salty, sweet. I was looking at the Book of New Israeli Food the other day at Borders, but I was feeling too cheap to pay the $35 Borders price. It was so beautiful though that I almost wanted too. I might have to get it on Amazon, because I'm sure it has some amazing recipes! Hot Sout Salty Sweet is one of my all time favorite cookbooks...I've been seeing that New Israeli Food one around, I must pick it up next time I come across it! Thank you for the introduction to some new cookbooks! I am very excited to view them all. 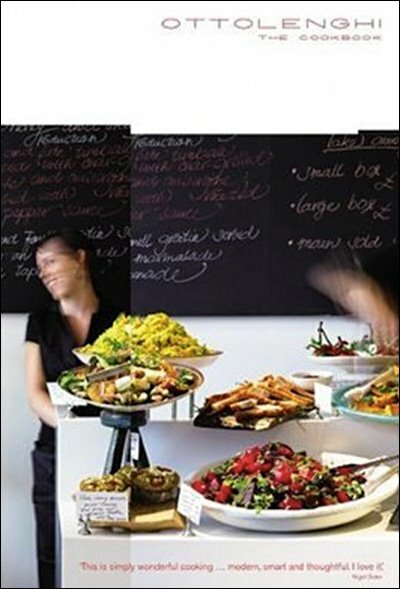 I have been meaning to purchase Ottolenghi: the Cookbook for some time... Great post! 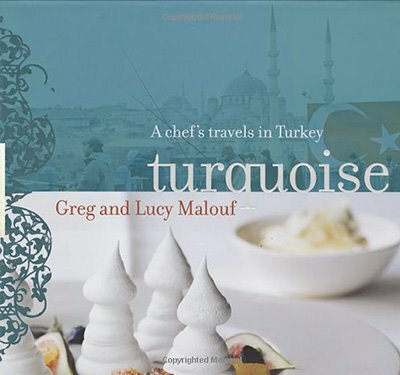 I absolutley adore the Ottolenghi cookbook and use it on a fairly regular basis (and am lucky enough to live around the corner from the cafe) I have also eaten at Greg Malouf's restaurant in Australia which is brilliant. Looks like a great selection! thank you for sharing these.. i would love to have the tartine...and wow, you're going to be a mother soon. how exciting. Yes, Tartine is that good. I have an overload of cookbooks, but that's one that I'd never give up. Glad to hear you say that Ottolenghi is one of your favorites. I just ordered it. Unfortunately I didn't read this blog first and I ordered it from the US Amazon site so I'm . . . still waiting. Anyway, I was waiting to see the book in person so I could make sure I really wanted it, but it never appeared in a local bookstore. Finally I asked Borders to order it and they looked it up and told me that it's out of print. So I immediately ordered a copy. I've read comments from numerous, numerous people who say it's their favorite cookbook so that's what I based the purchase on.